Well this is some rather epic news, innit? 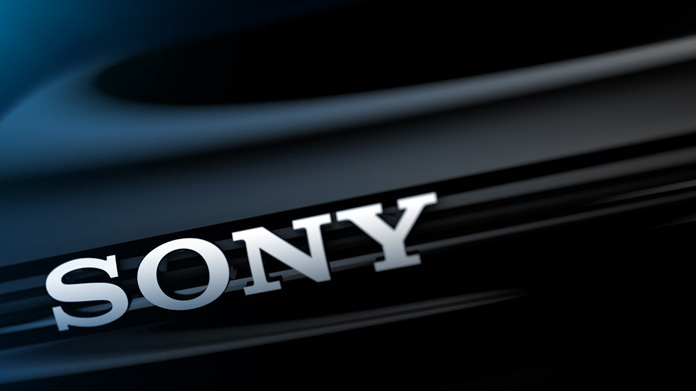 We heard just a couple of days ago that, following a pretty pleasurable pitch process, we’ve won Sony’s campaigns work for their consumer electronics (so that’d be brands like VAIO, CyberShot, NEX, HandyCam … just a few of the biggest names in their markets in the world. We’re going to be working with a bunch of lovely people, including Consolidated (who’re going to be doing the Sony press office work) and the guys at Margaret (who are going to be doing campaigns stuff alongside our team). We’re still in something approaching shock about the whole thing, but the work kicks off today so we’re getting over that pretty quickly. This win comes on the back of a year of generally lovely news for the team as we’ve won IKEA, The Royal Mint, Graham’s Port, MTV (more on that later), holiday autos and the Post Office. We’ve grown to a team of 17 (and we’re still hiring if you’re interested – an email to hello@hopeandglorypr.com is the best way to find out more). So all-in-all, the team is pulling it out the bag. This one is the very substantial icing on an already remarkable cake.